GuLIC-BSD was a FreeBSD live CD based on FreeSBIE and designed for Spanish speakers. 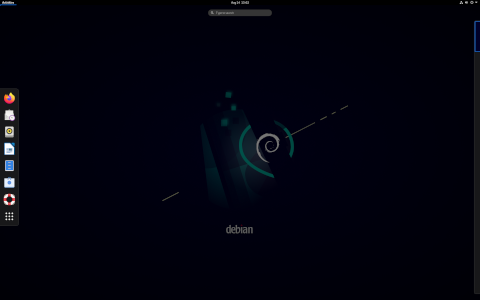 Rate this project The long-awaited Debian "Etch" has arrived: "The Debian Project is pleased to announce the official release of Debian GNU/Linux version 4.0, code-named 'etch'. Debian GNU/Linux is a free operating system which supports a total of eleven processor architectures and includes the KDE, GNOME and Xfce desktop environments. It also features cryptographic software and compatibility with the FHS v2.3 and software developed for version 3.1 of the LSB. Using a fully integrated installation process, Debian GNU/Linux 4.0 comes with out-of-the-box support for encrypted partitions." Read the rest of the release announcement and release notes for a more detailed overview of Debian Etch. A variety of CD, DVD, live and network installation images are available for download from these FTP/HTTP mirrors, as well as via BitTorrent; here are a couple of quick links to the installation DVD torrents for the i386 and x86_64 architectures: debian-40r0-i386-DVD-1.iso (4,481MB, MD5), debian-40r0-amd64-DVD-1.iso (4,481MB, MD5). Big day for the Debian fans - Debian GNU/Linux 5.0 "Lenny" has been released: "The Debian Project is pleased to announce the official release of Debian GNU/Linux version 5.0 (code-named 'Lenny') after 22 months of constant development. 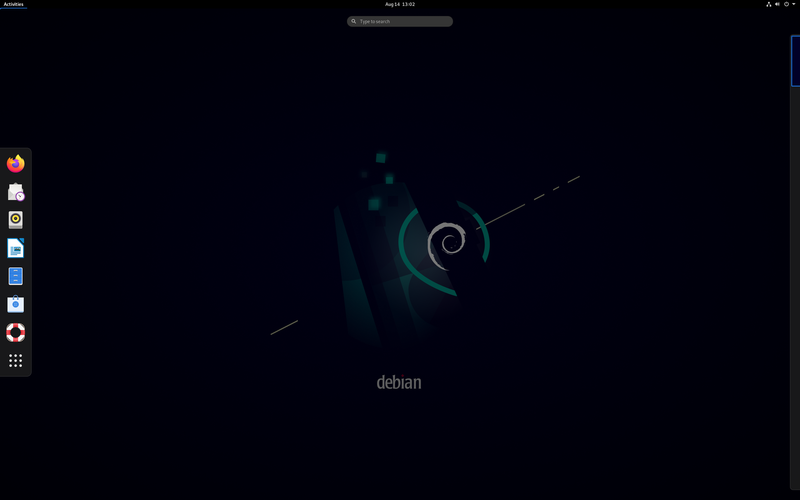 Debian GNU/Linux is a free operating system which supports a total of twelve processor architectures and includes the KDE, GNOME, Xfce, and LXDE desktop environments. This release includes numerous updated software packages, such as the K Desktop Environment 3.5.10, an updated version of the GNOME desktop environment 2.22.2, the Xfce 4.4.2 desktop environment, LXDE 0.3.2.1, the GNUstep desktop 7.3, X.Org 7.3, OpenOffice.org 2.4.1, GIMP 2.4.7...." See the release announcement and release notes for a detailed description of the release. As usual, a wide variety of installation media is available for free download from the project's mirror sites. For new installations, the "netinst" method of installing the distribution is probably the easiest; get the "netinst" images for i386 and x86_64 architectures from here: debian-500-i386-netinst.iso (150MB, MD5, torrent), debian-500-amd64-netinst.iso (131MB, MD5, torrent).